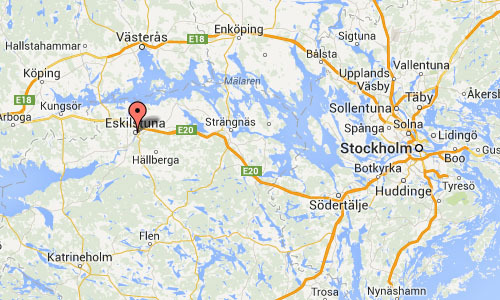 Eskilstuna is a city and the seat of Eskilstuna Municipality, Södermanland County, Sweden with 97 692 inhabitants in 2012. The town is located on the River Eskilstunaån, which connects Lake Hjälmaren and Lake Mälaren. The city grew enormously during the Industrial Revolution and became one of the most important industrial cities of Sweden, earning the nickname “Stålstaden” (“The City of Steel”). Aside from firearms, the city also produced cutlery, scissors, keys, machine tools and precision instruments. As a tribute to the steel industry, the figure of a steel worker is included in the city’s coat of arms. 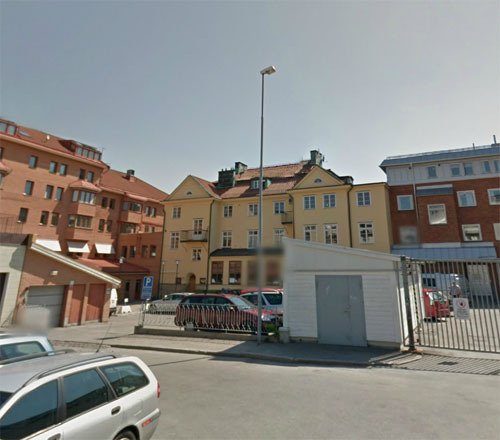 Eskilstuna remains an important industrial city with internationally known companies such as Volvo Wheel loaders, main site for the heavy construction equipment division of Volvo, Assa (locks, keys), and Stainless steel manufacturer Outokumpu, Thin Strip Nyby in Torshälla. The modern co-establishment of the Mälardalen University (Mälardalens högskola) has also given Eskilstuna an academic touch. The city also has a combined zoo and amusement park – Parken Zoo. 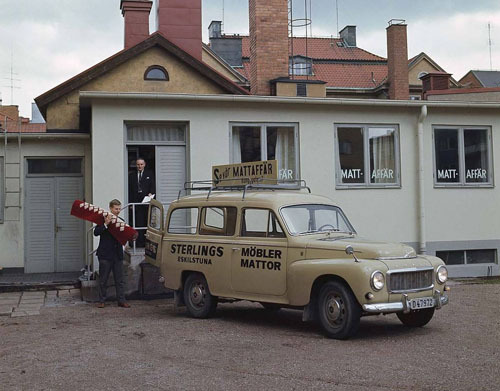 Sterlings Mattor AB was a carpet and furniture company in Eskilstuna, grounded in 1946 and closed in 1999.